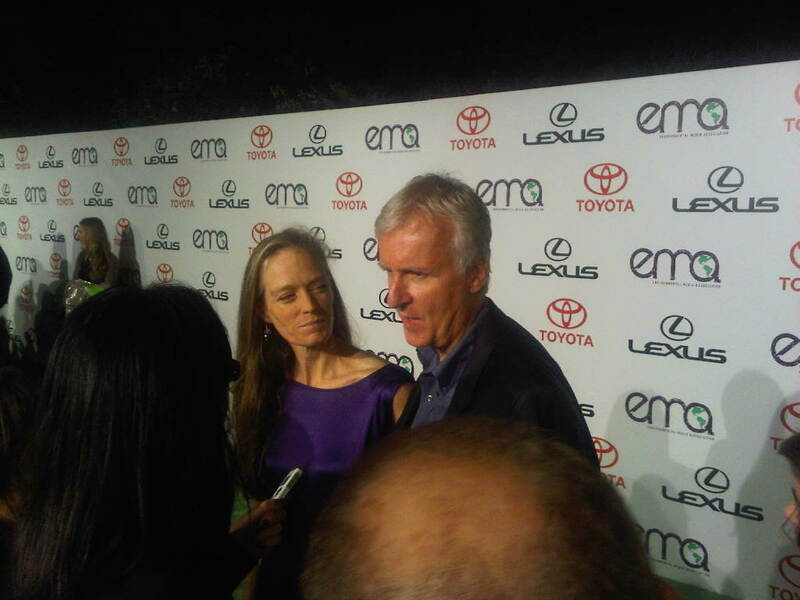 James Cameron and wife Suzy speak on EMA Red Carpet at Warner Bros. backlot for Saturday’s Environmental Media Awards, for which Avatar took home top Feature Film Award. Photo courtesy Ann Murray. 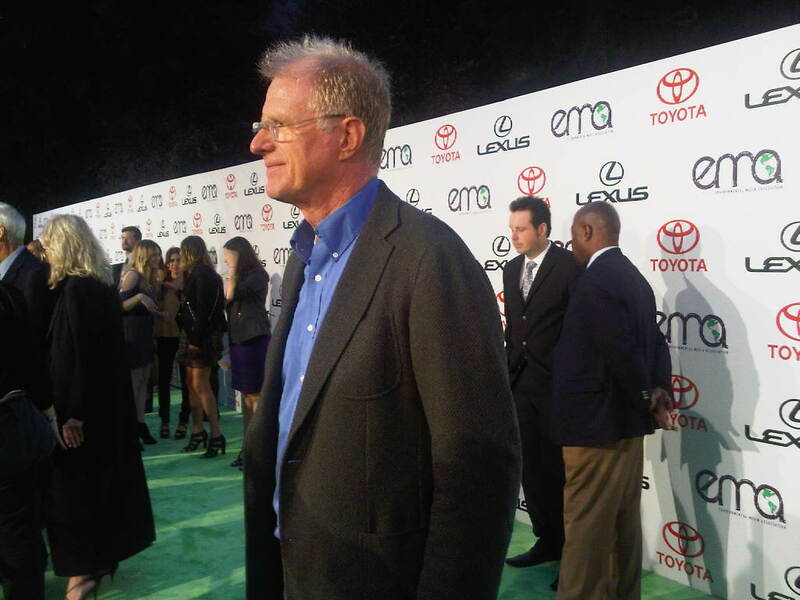 Ed Begley Jr. was also honored with top prize at EMA Awards for Life With Ed Tv Series. Photo courtesy Ann Photo Courtesy Ann Murray. The green carpet rolled out for The Environmental Media Association’s EMA Awards this Saturday at the Warner Bros. movie lot, which was hosted by Olivia Munn and Jason Ritter. The event, which was completely plastic water bottle free, honored environmental films and television series, tackled topics such as alternative fuel sources and even featured a live Native American Dance troupe. Celebrity guests included the brilliant James Cameron and his beautiful and green conscious wife, Suzy Amis Cameron (famous for her own green fashion choices). They were both on hand when Avatar snagged the night’s award for Feature Film. On the green carpet, Cameron explained the significance of how his film was shot and its overall environmental impact. Filed under 30 Rock, Avatar, Eco Tourism, Ed Begley Jr., EMA, Environmental Media Association, Green Blog Network, Greening Hollywood, James Cameron, Parks And Recreation, Rosario Dawson, Warner Bros.